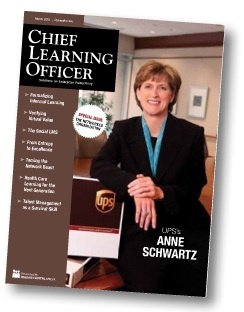 CLO Magazine “In Conclusion” Article | Learning Matters! genuinely a outstanding posting. I will undoubtedly be reading through this blog a lot more. Have you ever thought about writing an ebook or guest authoring on other websites? I have a blog centered on the same ideas you discuss and would love to have you share some stories/information. I know my viewers would appreciate your work. If you are even remotely interested, feel free to shoot me an e mail. An outstanding share! I’ve just forwarded this onto a colleague who has been conducting a little homework on this. And he in fact bought me lunch simply because I discovered it for him… lol. So allow me to reword this…. Thanks for the meal!! But yeah, thanx for spending some time to talk about this topic here on your web page. time here at web, but I know I am getting know-how all the time by reading such fastidious content.